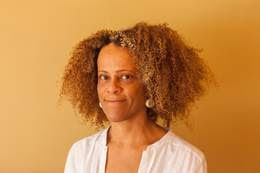 Bernardine Evaristo is Professor of Creative Writing at Brunel University and the multiple award-winning author of seven books of fiction and verse fiction that explore the African diaspora, as well as writing short stories, essays, poetry, literary criticism and BBC radio drama. 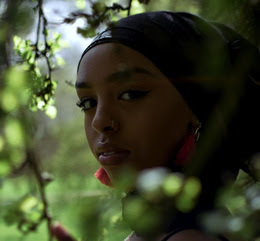 Amina Jama is a London-based Somali-British writer. She was the Roundhouse & BBC Radio 1Xtra’s Words First London finalist, alumnus of Barbican Young Poets, co-host of BoxedINat Boxpark Shoreditch. Her work explores displacement, dual cultural identity and family. 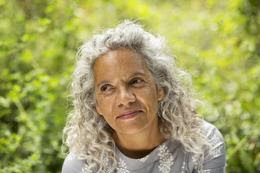 Catherine Johnson is an acclaimed writer who has written over twenty novels for young readers. She has also written for TV. Her film work includes the award-winning Bullet Boy, and her radio play, Fresh Berries, was shortlisted for the Prix Italia.